Focus Therapeutic Massage (Indianapolis, IN): Get help with health and pain issues with the variety of services offered at Focus Therapeutic Massage! They even offer aesthetic services. Francis + Fern (New Palestine, IN): Francis + Fern wants you to feel good about what you’re wearing while having a fun and enjoyable shopping experience! Keep up with them on Instagram. Sugar Threads (Greenwood, IN): Sugar Threads specializes in urban, chic and trend-setting fashion for women! Take a look at their selection of dresses, rompers, tops, bottoms and more while shopping for your favorite Ambre Blends products. Addendum (Indianapolis, IN): Now located in Keystone at the Crossing, Addendum scours the country to find the best in gifts, tabletop and entertaining items and so much more! Sunshine Boutique (Fort Recovery, OH): Cute clothes, shoes, accessories…Sunshine Boutique has it all! If you’re looking for Ambre Blends in the Fort Recovery area, Sunshine Boutique is your go-to spot. Kohler Waters Spa (Burr Ridge, IL): Located 20 miles from Chicago’s Magnificent Mile, Kohler Waters Spa offers innovative water treatments, therapeutic massages and results-oriented facial and body treatments! Find them on Facebook. 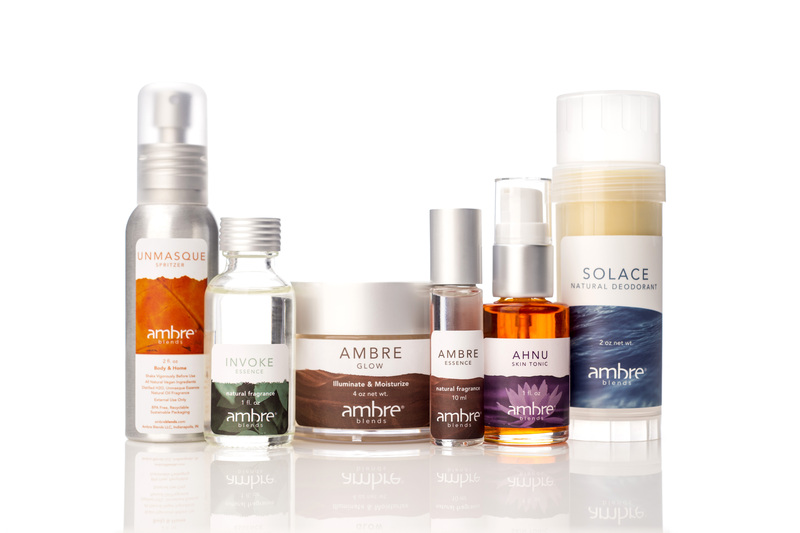 Are you interested in becoming an Ambre Blends retailer? Fill out a wholesale inquiry!